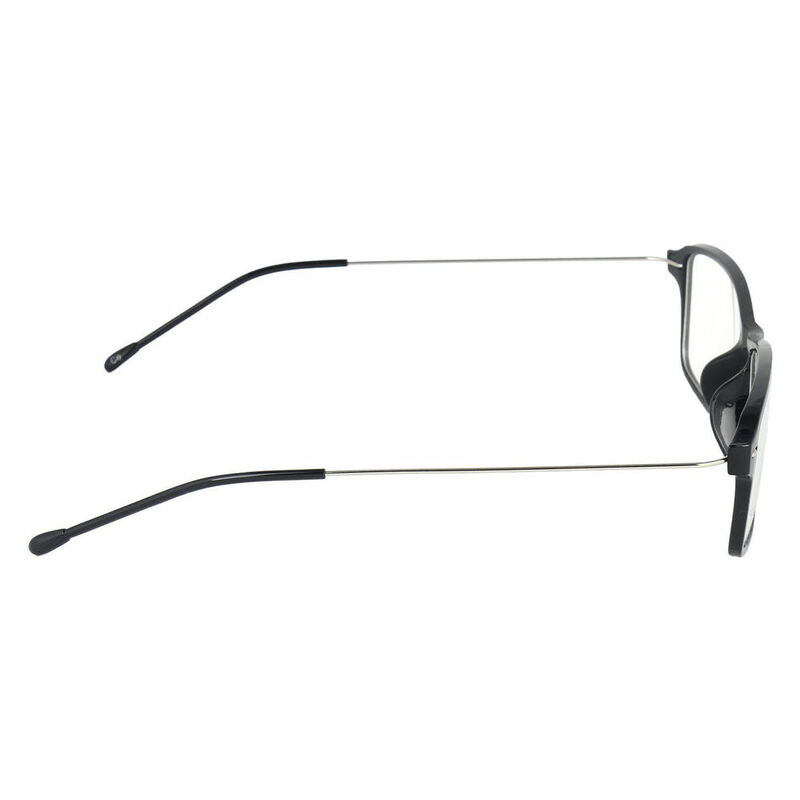 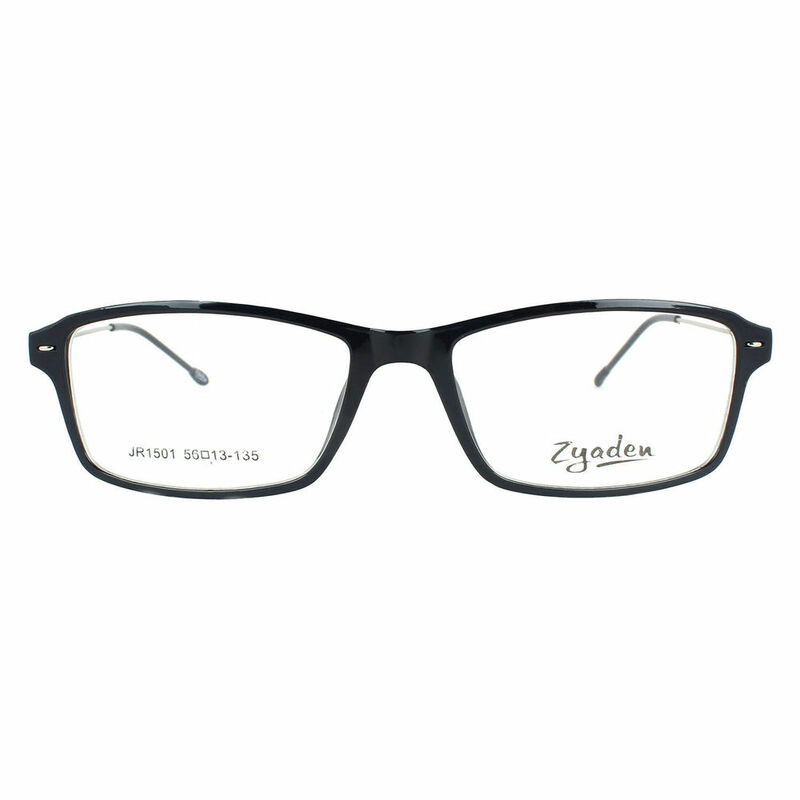 Looking to add something trendy to your accessory collection, then pick these Eyewear Frame. 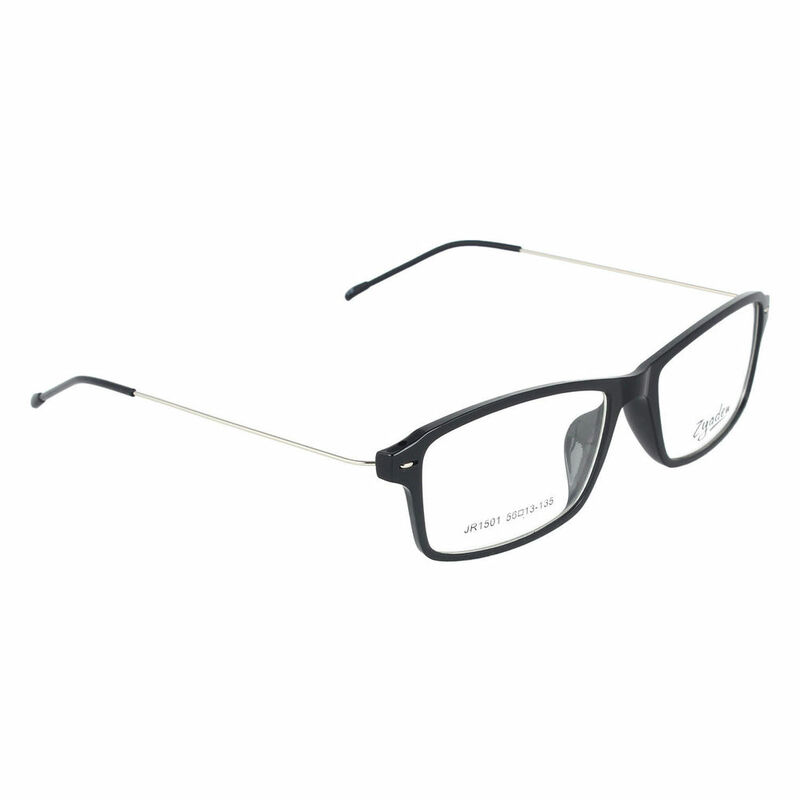 The Rectangle designed frame will surely impress urban men & women alike. 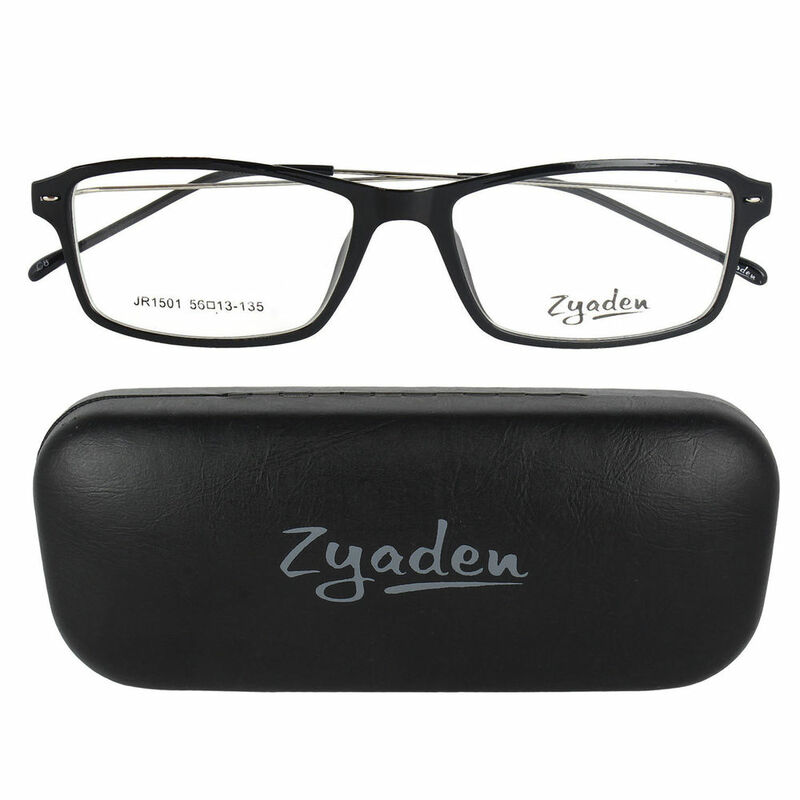 light in weight and comfortable to wear.